Dr. Louay Mahmoud Saied is Lecturer of Archaeology Minufia University, Egypt,Head of Archaeology and Museums page,Al- Qahera newspaper, issued by the ministry of Culture, Egypt, General Manager of "Coptic heritage documentation project", in association with the Supreme council of Antiquities in Egypt. 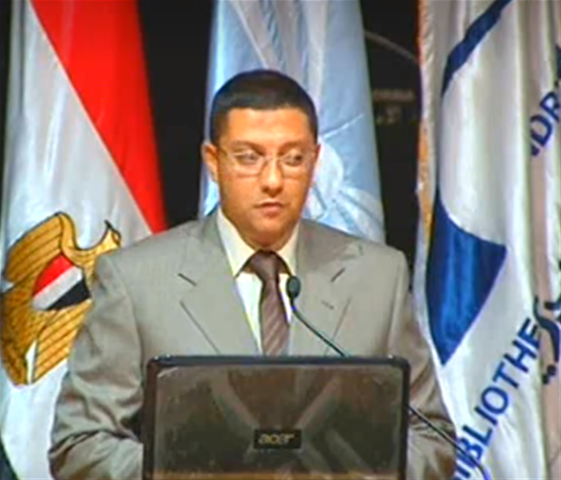 and Projects Manager, Calligraphy Center, Bibliotheca Alexandrina. Dr. Louay Mahmoud Saied obtained the below Degrees 1.Diploma in Egyptology, Cairo University 2.Diploma in Tour Guidance, Alexandria University, Egypt. 3.Master in Egyptology, Egyptian popular religion, Cairo Univ. 4.PH. D. in Egyptology, in Egyptian religion, Cairo Univ. 5.Free studies in Coptic language, Institute of Coptic studies, Orthodox Patriarchate, Cairo. 6.Diploma in Islamic studies, Institute of Islamic Studies, Cairo. Experiences: 1.Coordinator of "Encyclopedia of the Ancient Egyptian language project", Bibliotheca Alexandrina. 2.Member of the "Archaeological Map of Egypt project". 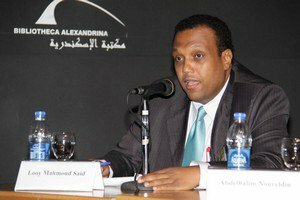 3.Scientific consultant of Publishing Sector in: Supreme Council of Antiquities and Bibliotheca Alexandrina. 4.Translation and revision of some archaeological books, e.g. the first Arabic translation of the British museum catalogue. 5.Participation in many scientific conferences and official archaeological events in many countries. 6.Presentation of many scientific articles in Egyptology and Coptology in and outside Egypt. 7.Writing public articles in Egyptian and Arab newspapers. Rewards: -Winner of the State prize in Egyptology of the year 2003, Ministry of High Education; for a documented book about two pioneer Egyptian figures in archaeology during 19th and 20th centuries.